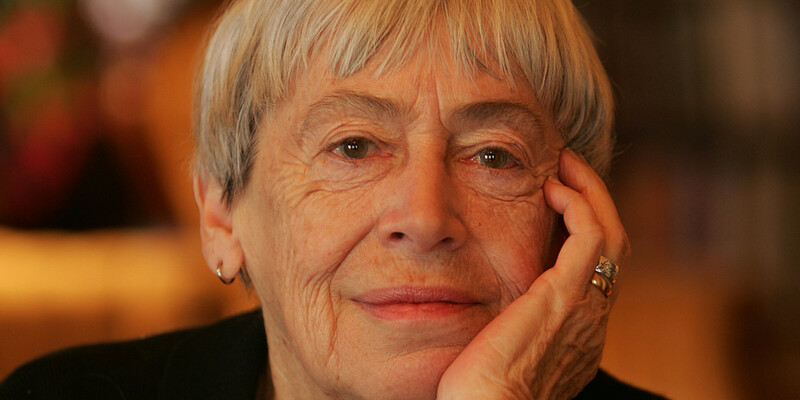 The recently deceased Ursula K Le Guin's imaginative writing was a form of activism. 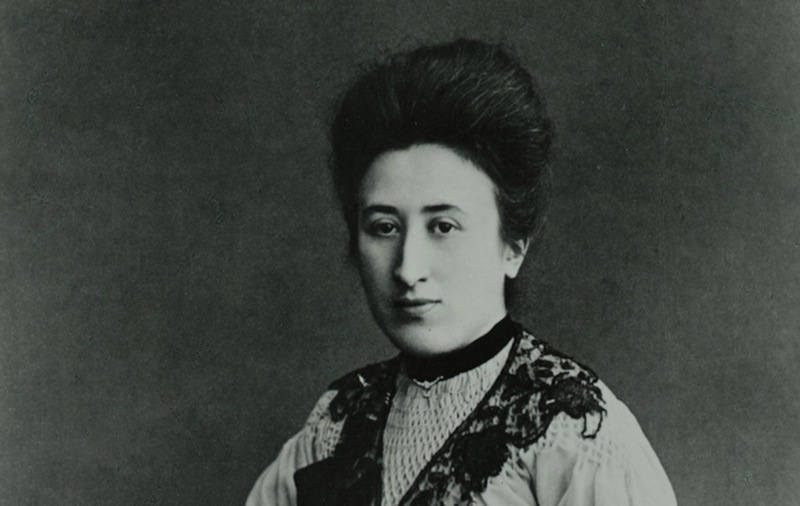 Rosa Luxemburg was a lifelong enemy of nationalism, championing international solidarity in pursuit of freedom and justice for all. 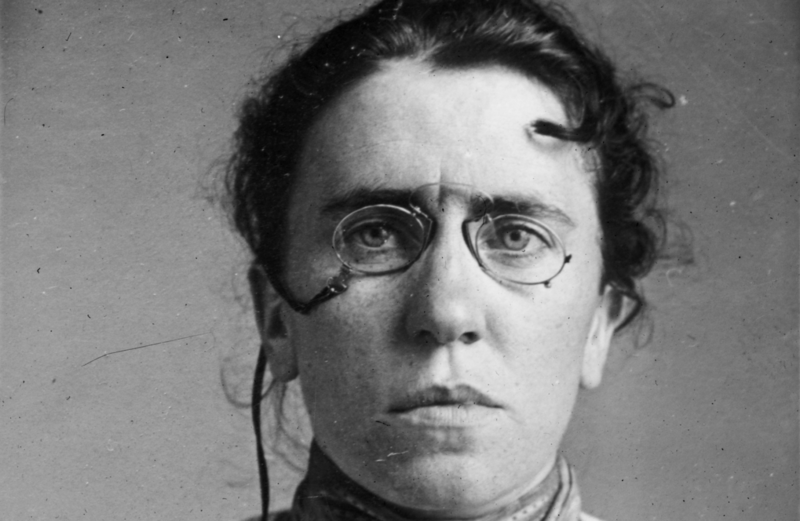 Emma Goldman dedicated her life to fighting for equal rights for oppressed groups. 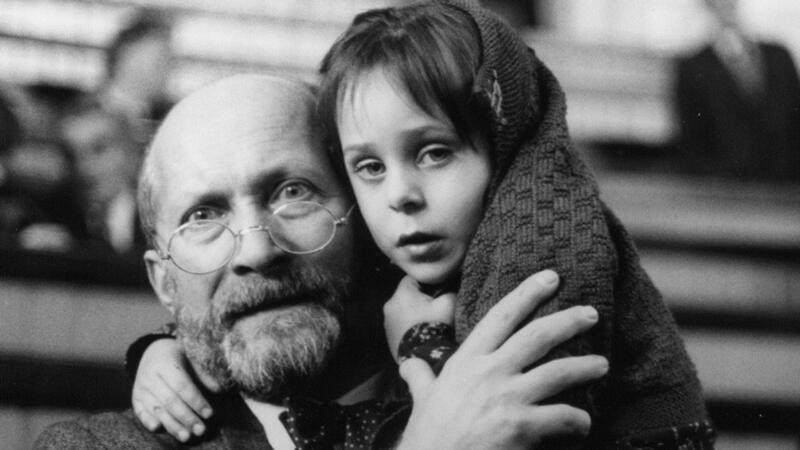 Until his death in the concentration camps, Janus Korczak dedicated his entire life to making sure that children were protected and respected. 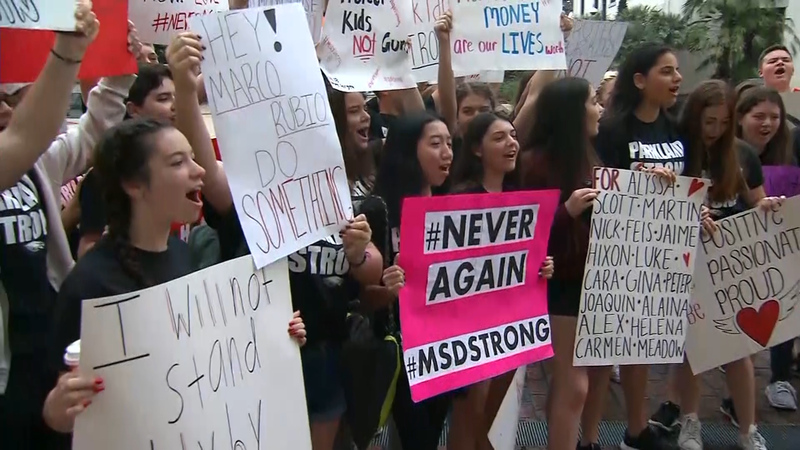 The dangers of putting tribalism over progressivism. 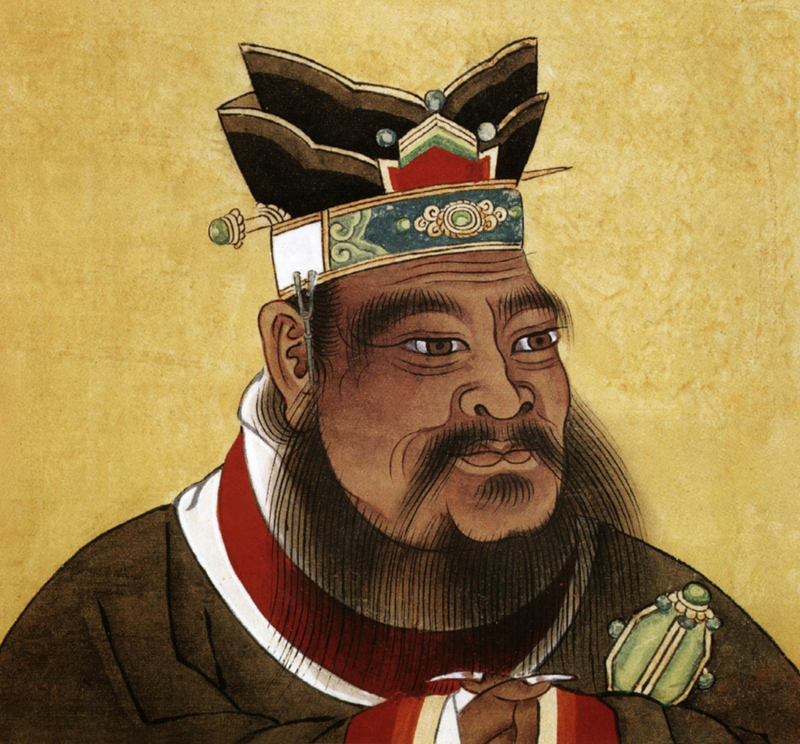 Sometimes the greatest strength comes from inaction. 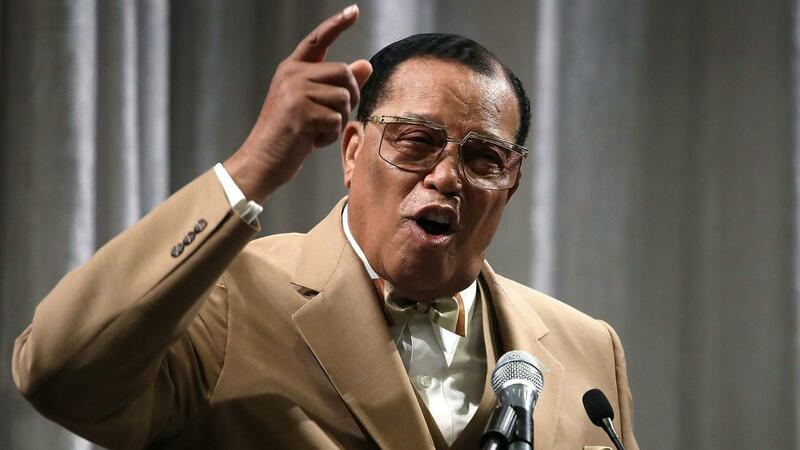 In a reversal of power that mirrors the Jewish holiday of Purim, everyday people are taking power into their own hands. 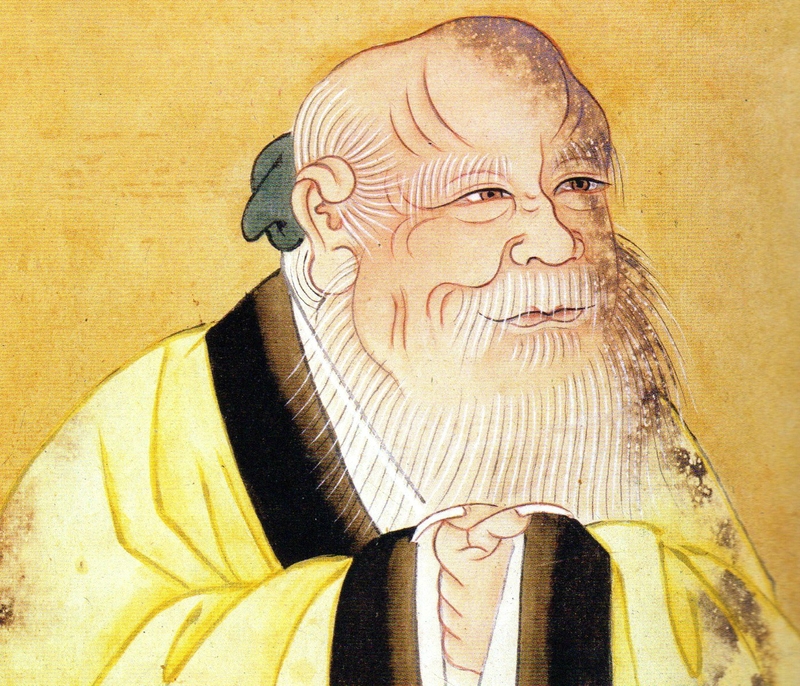 Unpacking a confusing quote by Confucius. 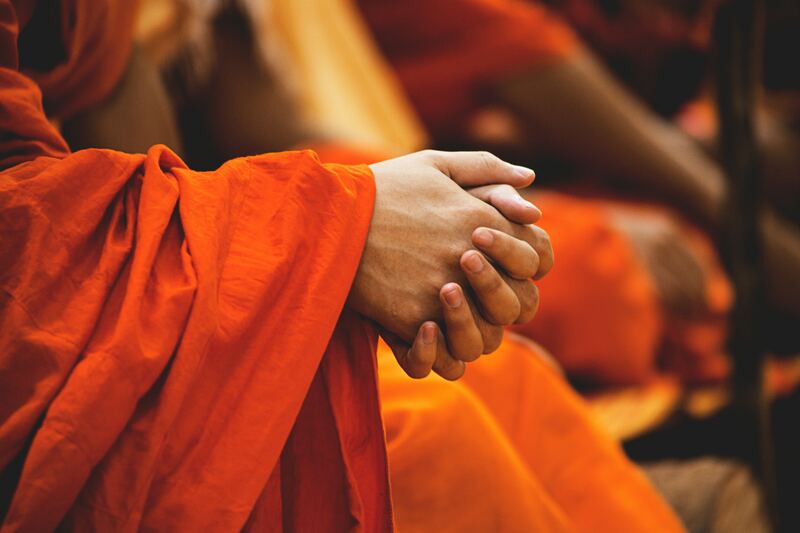 The meditation method that helps you accept yourself. 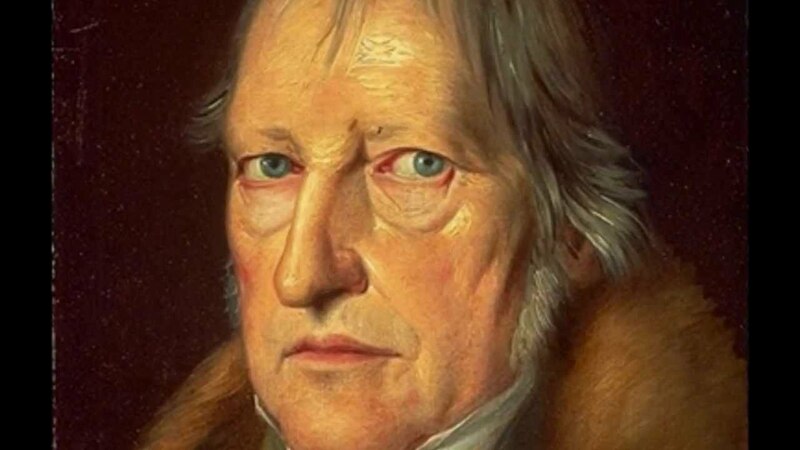 German philosopher, Georg Wilhelm Friedrich Hegel's envisioned humanity uniting to form a more unified, rational system of thought and action.